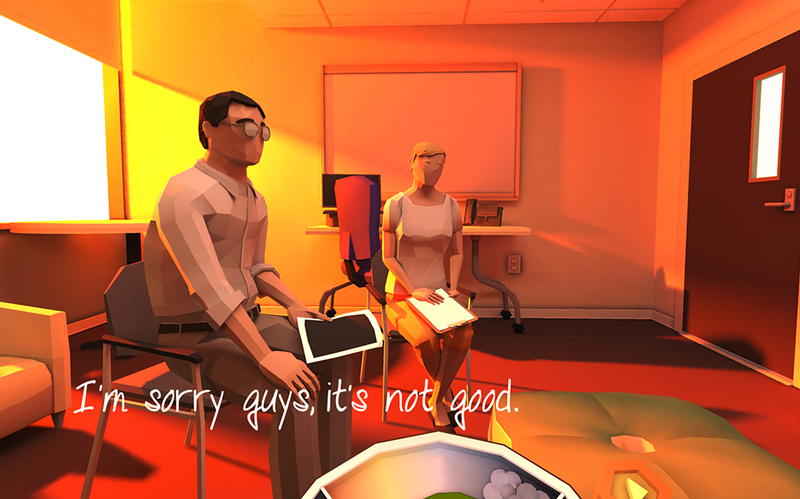 That Dragon, Cancer is a deeply personal and emotional experience that tells the real-life story of one family's experience dealing with cancer taking one of their children from them at a very young age. The brief two-hour soul-crushing experience had me in tears, as I could hear the soft sobs of my boyfriend who was watching over my shoulder. An emotional roller coaster unlike any game I've played before, but certainly not perfect as noted by Laura Kate Dale in her review where she called the game "a beautifully inconsistent experience." Hi Everyone, as we're reading through the forums to answer questions and support players, we're seeing some locked threads and frustration about missing comments. We just want you to know that as far as we're concerned you have the right to believe and say what you want. We do NOT currently lock threads or delete comments. If you are seeing any, we did not do it. It is our understanding that sometimes Steam moderators may lock threads. Thank you for your support and your passion. So what kinds of threads are getting locked? One locked thread called, "That Dragon, Cancer, an obvious cash-in on feel-marketing" states, "It's always nice to get money out of a tragedy. I hope you people get happy by the loads of money you will receive. Cashing in on cancer, now that's capitalism at it's finest." Another person asks, "Will there be DLC or expansions if another one of their family members gets cancer?" 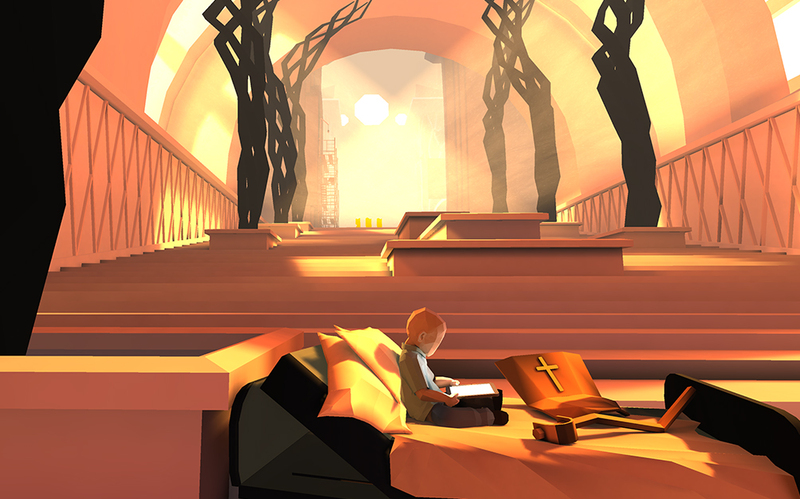 Many other threads complain of the religious themes found in the game as the family uses faith to deal with some of their hardships. Many of the threads echo this sentiment, the notion that this family is somehow using their son's death for capital gain, as well as complaining that none of the money is going to cancer research. 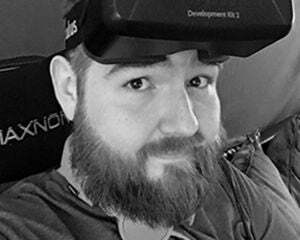 In actuality, the proceeds from purchases made via Razer Cortex devices are being donated to cancer charities, and purchases made from the Humble Store always have 10% of their total donated to one of over 35,000 charities of the customer's choice. However, purchases made directly through Steam do not support cancer charities. The question is, why do people feel that should be a requirement? If every video game that featured something that could be linked to a charity donated a portion of their sales we probably would have already cured: starvation (survival games), homelessness (crafting games), infectious diseases (zombie games), animal abuse (Pokémon), world peace (war games), et cetera. If these people honestly cared about cancer charities, they would be donating directly, not asking a video game developer to do it for them. To those who feel this family is cashing in on their son's death I have to wonder, would they have been okay with the story if it were fiction? Personally, knowing what I'm experiencing happened in real life makes the narrative so much more impactful and interesting. One of the only reasons I ever played Call of Duty 2 was because I found out they had interviewed World War II veterans for their experiences. Many people can make up a story about cancer or war, but having someone involved that lived it makes it more genuine. Luckily the forum isn't all vile garbage. Many people are defending or thanking the developers for making an experience of which they can relate. "The vitriolic response to this game pretty much shows why so many people still think gamers are immature," says one thread. Another poster explains their personal connection: "I have a special needs child, so I get it. I get the doctor conversations and existential searching. Do not let the hate in the board distract from what this game truly is - art." How can people act this way, trolling or not? What kind of sick person gets their kicks from harassing people who opened themselves up to the public in ways many people would never dare? To quote one of the trolls, "This is absolutely, without a doubt, the most heartless thing I have seen, in an incredibly long time."